During a overall underwhelming event from Square Enix we got our first glimpse at gameplay from Adam Jensen's new adventure. The trailer teases a selection of new augments including a black shell armour, which looked pretty awesome. 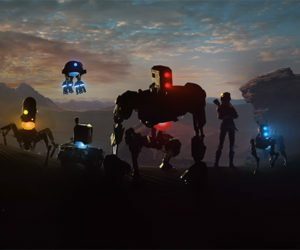 The release window was also announced for 2016, squashing all the rumours that the game was coming this year. Check out the trailer below. 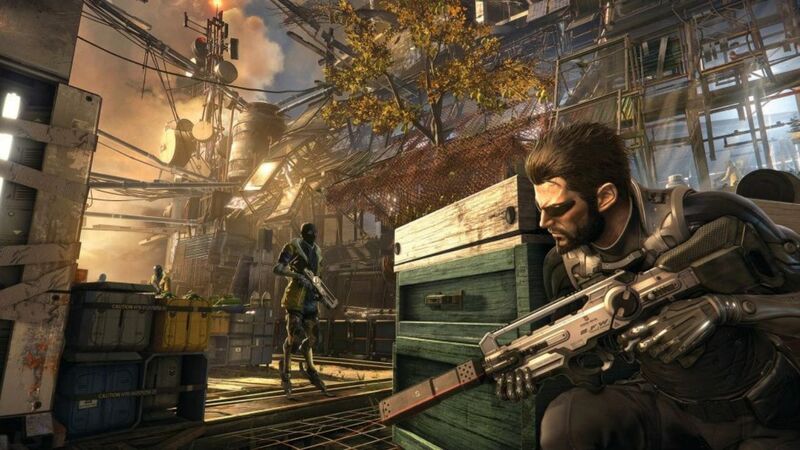 Deus Ex: Mankind Divided is due out in 2016 on PC, PS4 and Xbox One.